*Recording artist and now culinary school graduate Kelis owed close to $800,000 in tax debt and according to TMZ, the singer is a little over halfway out of the hole. The IRS filed three different federal tax liens and released them last month showcasing that Kelis paid almost 400k to make good on her debt. 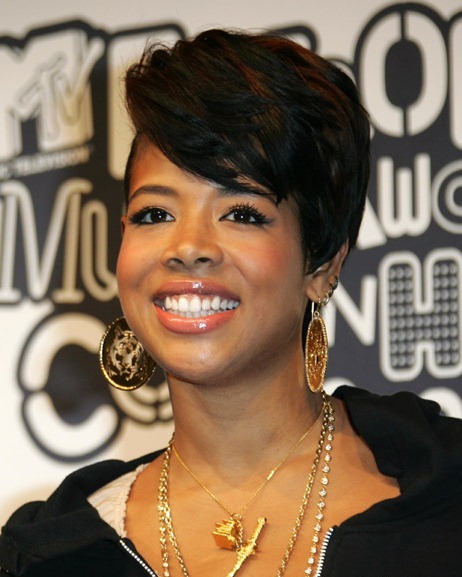 Kelis’ debt stems from back taxes accumulated in California and New York between 2004-2010 in the amount of $741,027.59. Of that outstanding amount, the “Milkshake” singer has covered over $391,967. Yet the portion of the debt Kelis made good on doesn’t put her in the clear. The outstanding amount will subject her to additional penalties, unless the remaining balance is paid in full. We first learned about Kelis’ trouble with her finances during her very public split from Nas, who was in fact ordered to pay her $55,000 a month in spousal and child support. The amount was later reduced. Previous ArticleBeyonce's 'Visual' Album Release So Secret Even Her Producer Didn’t Know! All she had to do was release a movie during the years in question and claim section 181 film tax deduction. I am amazed at how many of these artists always seem to get into tax trouble. Who is handling their money. You need a bookkeeper and an accountant to handle the taxes as you make the money. Invest in a business and claim that expense instead of owing on taxes. Who are their advisors. If they don’t have one they need one.